Our next meeting, and AGM, will take place on Monday 8th April at 7pm in the lower bar of Cumbernauld Theatre. Guest speaker will be Ian McKenzie, from the Scottish Wildlife Trust, who will speak about the Cumbernauld Living Landscape Project. 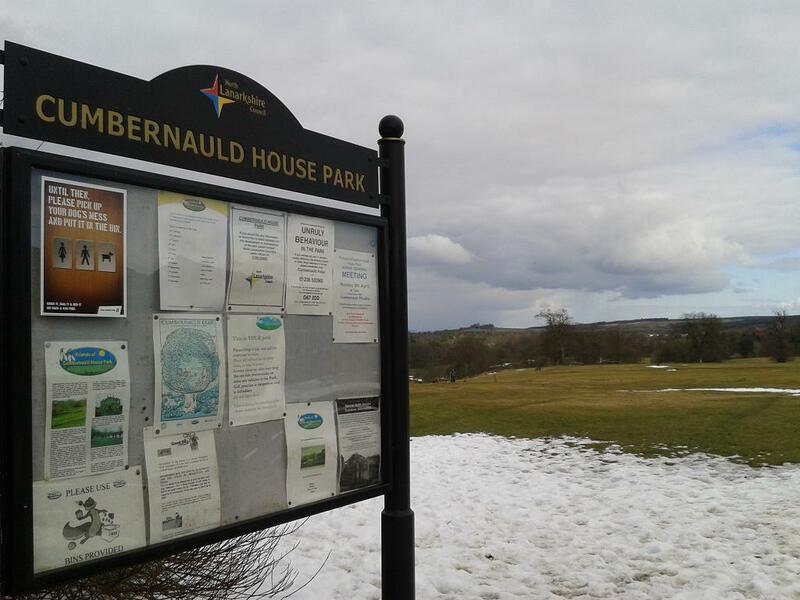 We will also discuss the proposed Community Archaeology Project to investigate the the former Cumbernauld Castle, as well as plans for promoting and improving Cumbernauld House Park further over the next year. All are welcome to attend and we hope to see you there. This entry was posted in Friends Meetings. Bookmark the permalink.